As Big Brother 2014 commences in Australia, fans are taking note of the new housemates and their living quarters. The new house is like no other before it, and one of its most talked about features is the modern tree house. No one is exactly sure what role the tree house will play as the season progresses, but it is stylishly decorated with comfortable, contemporary furniture that includes more than one oversized bean bag chair. Big Brother was introduced by the Dutch in 1997, and the show quickly spread to the United Kingdom where it became a smashing success. It was brought to Australia in 2001 and has since launched in countries around the world, including the United States, Canada, France, Poland, Portugal, Peru, the Philippines and the Netherlands. Several other versions have been produced in regions that span multiple countries, including Africa, the Middle East, South America, Scandinavia and the Balkans. If you are unfamiliar with Big Brother, it is a reality show that brings together 16 strangers to live in a secluded house. The house is wired with hidden cameras and microphones in nearly every room, which gives viewers a sense of voyeurism. Furthermore, the contestants are isolated inside the house and are not allowed to leave or communicate with the outside world except in rare instances. At the end of each week, viewers vote by telephone on a housemate to evict, and the last person remaining in the house is declared the winner. Although the houses in the first seasons were rather Spartan, later editions of the show have featured homes with modern amenities, including saunas, hot tubs, lofts and plush furnishings. Big Brother Australia is now in its 11th season. From 2001 to 2008, the series ran on Network Ten, but since 2012, it has aired on Nine Network. While other countries have changed houses over the course of the series, so far, all seasons in Australia have taken place in an isolated compound at the Dreamworld theme park in Queensland. The show is hosted by Sonia Kruger, and approximately 1 million people view it each year. The winner at the end of each season receives a cash prize ranging from $230,000 to $250,000. • Gemma and Jake – Gemma is 29 years old, 6 feet, 6 inches tall, and a nurse; while Jake wears glasses and is considered a prankster. • Katie and Priya – Both of these women have strong wills and were named as the first heads of the house for the season. • Sandra and David – Sandra and David are in their early 30s, making them the oldest housemates this season. • Lisa and Skye – Lisa and Skye fill the role for this year’s gorgeous, blond housemates. • Travis and Ryan – These modern, 20-something men have already formed a fast friendship. • Jason and Dion – Jason is a flamboyant real-estate agent from Canberra while Dion is a straight-laced gym rat. • Sam and Cat – Sam is a 26-year-old professional athlete while Cat is a levelheaded midwife. • Aisha and Lawson – Aisha is a laid-back, young nightclub girl, and Lawson is an electrical apprentice from Perth. This year marks the first time the Big Brother Australia house has undergone a makeover. Although it is still in an isolated compound inside the Dreamworld theme park in Coomera, a suburb of the Gold Coast, the house is all new and includes several distinct features, including an adult tree house. The exterior of the two-story house is reminiscent of the art deco style that is so popular in Miami. However, major news outlets have said that it also possesses a dash of Hollywood glamour. The salmon-coloured exterior of the house complements pink flamingo statues and deck furniture surrounding a lavish pool. Producers of Big Brother Australia say that it took three months to design the house and four months to build it. The foyer in the house is decorated with pink flamingo wallpaper and is dominated by a grand staircase leading to the second floor. The dining area includes banana-leaf wallpaper, and a seating area overlooks the pool outside. The ultra-modern bathroom is located on the second floor and features floor-to-ceiling depictions of fish and birds. It also includes a circular, low-walled shower in the centre of the room that has four rainfall showerheads and is designed to accommodate multiple people simultaneously. The bedrooms in the house are very stylish. The men’s bedroom is blue while the women’s is pink, and both have mirrored dressers and gold birdcage lighting fixtures hanging from the ceilings. The sequined pillows and vibrant blankets on the bed are glamorous and glitzy, and the doors have large, gold wings painted on them. 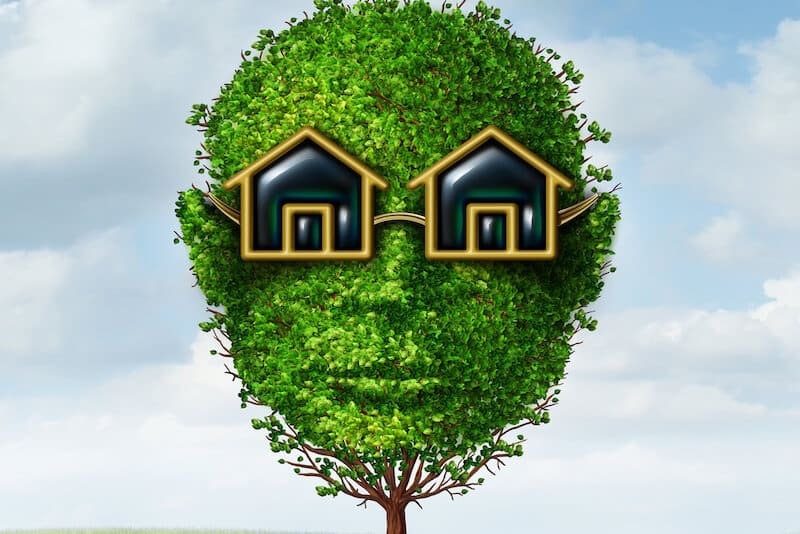 The tree house is being called the most mysterious structure in the Big Brother compound. It is built on a wide side branch, and the leaves of the tree protrude from the roof. A staircase leads to a deck in front of the tree house, and the facing wall is comprised of five vertical, mirrored windows. Although views from inside the tree house have been rare, the primary room has been outfitted with our Daddy Cool, a huge bean bag chair. Tree houses can be built in a variety of styles, and they can be for children or adults. While most people cannot agree on a single design that is best for tree houses, everyone believes they must be decorated in some fashion. After all, no one wants to sit on a bare floor surrounded by bare walls. One of the first choices you have to make when decorating a tree house is which type of flooring to use. While carpeting can be comfortable and cozy, many people prefer hardwood floors because they are attractive and easy to clean. The most important aspect of decorating a tree house is deciding on the furnishings. Patio furniture is often used for tree houses, but a better choice is to furnish it with bean bags. Bean bag chairs are comfortable, ergonomic and affordable. Also, they are durable and weather resistant. Personal bean bags can be fun, but an oversized bean bag chair or a bean bag sofa can be used to seat several people at once. Add a few colourful cushions to create a more lush feel. Colourful posters or prints on the walls will also improve the atmosphere! 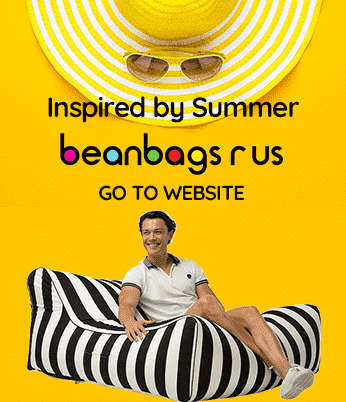 Where Are The Top Ten Bean Bag Cinemas in the World?